Every once in a while, an interview stands out. The one with, Erwan Macé was one of them. I met Erwan in unusual circumstances. I was Paris for LeWeb, Europe’s most important web conference, surrounded by Lebanese, Jordanian and Saudi entrepreneurs who came all this way to showcase the region’s dynamism. After two days of intense interviewing about the MENA region I met with Macé, a French entrepreneur living in Singapore who’s developing an app to facilitate Muslims’ everyday lives. Twenty minutes into the interview, a cleaning person interrupted us to thank Macé for his app, which he and his family use daily! It’s understandable: MuslimPro is a useful app and easy to use. 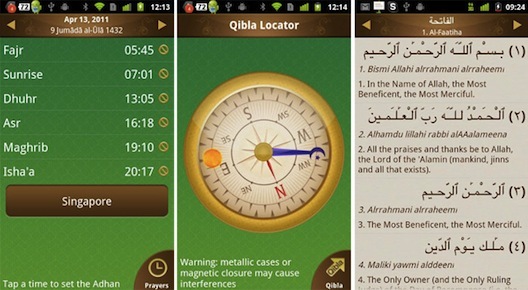 When it launched, at the end of Ramadan 2010, its only function was to reminder users of the time of the five prayers based on their location. 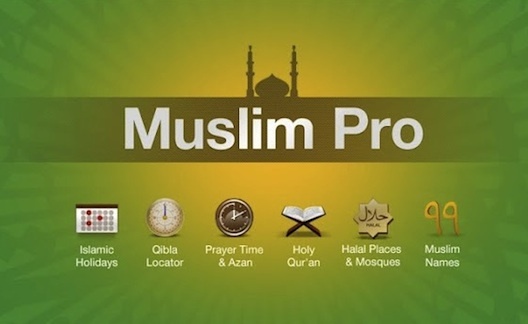 At that time, there were many apps with the same mission – around 200 according to Macé – but MuslimPro stood out, probably because it was build by a web professional and not a cleric,and thus focused on user experience, and because it had been developed in three languages, Indonesian, English, and French. Since then, the app expanded. Now available in 15 languages, it offers new functionalities including the Qibla (indicating the direction of the Kaaba), audio recording, translation of the Qu’ran in 15 languages, a calendar with all the Muslim holidays, greeting cards, and a listing of close halal restaurants based on Foursquare API. The app has been downloaded 9 million times on both iOS and Android. This was an unexpected success. During the first year, MuslimPro was only a side project for Macé to test the Indonesian market, which he believed was going to be the next big web market. A few weeks on, he realized that the app was actually getting a lot of traction in Western countries with strong Muslim minorities. This is still true today, and you can find countries like France, the US, and Germany in the list of the app’s top 10 countries. For now, MuslimPro is getting 55% of its revenue from in-app purchases – you can download retro or international muezzin calls for your prayer reminders – and 45% from advertismenet. In the long term, Erwan wants to turn Muslim Pro into a Muslim community platform. He’s thinking about a slew of new services like a halal food review service, a traditional dating service – think Et3arraf – and even a social media branch. At the end if the day, community is Muslim Pro’s strength. 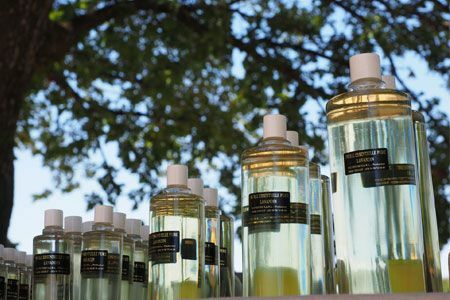 Thanks to its focus on user experience, Macé managed to create an engaged and qualified community, on which he could rely to launch new social services.